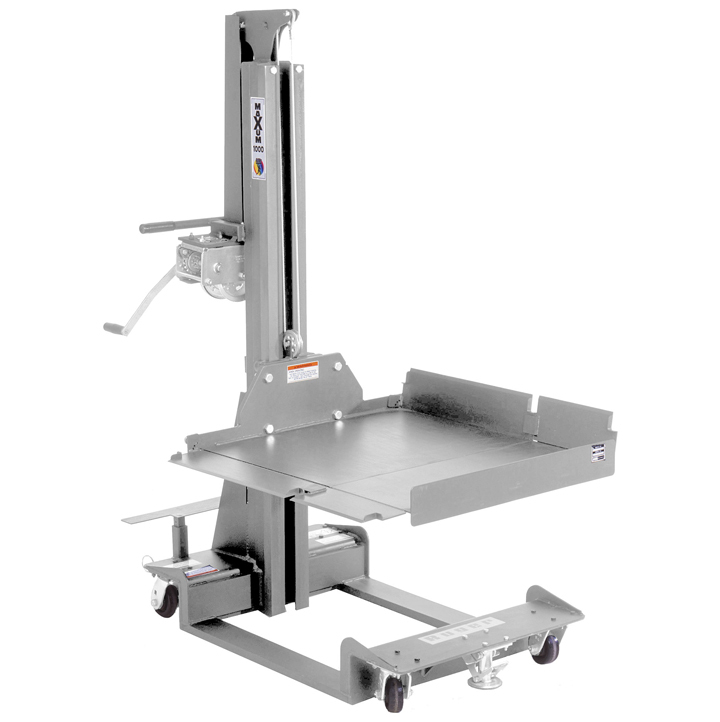 In addition to its standard lifting products, The David Round Company sells stainless steel lift tables. 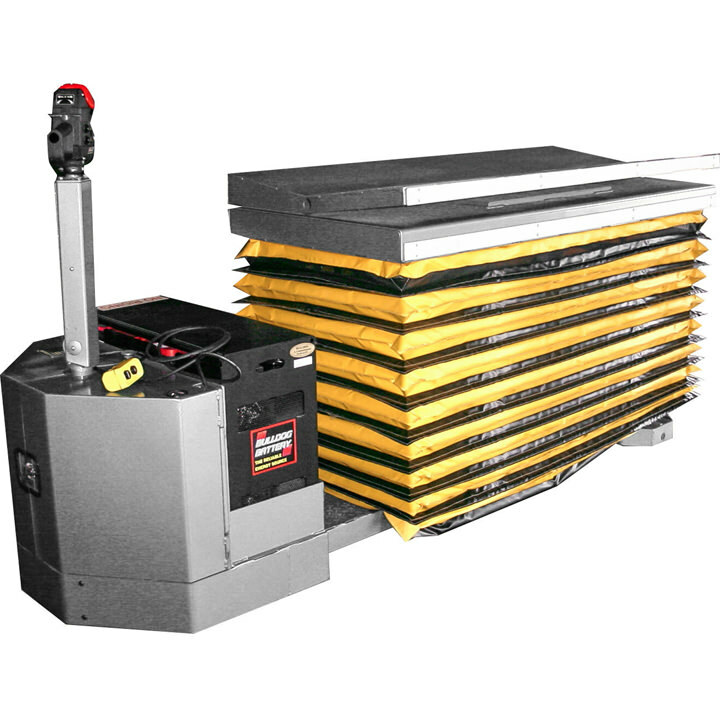 Types of lift tables include work positioners, standard lift tables, full power lift tables, ride on lift tables, and roll handling. 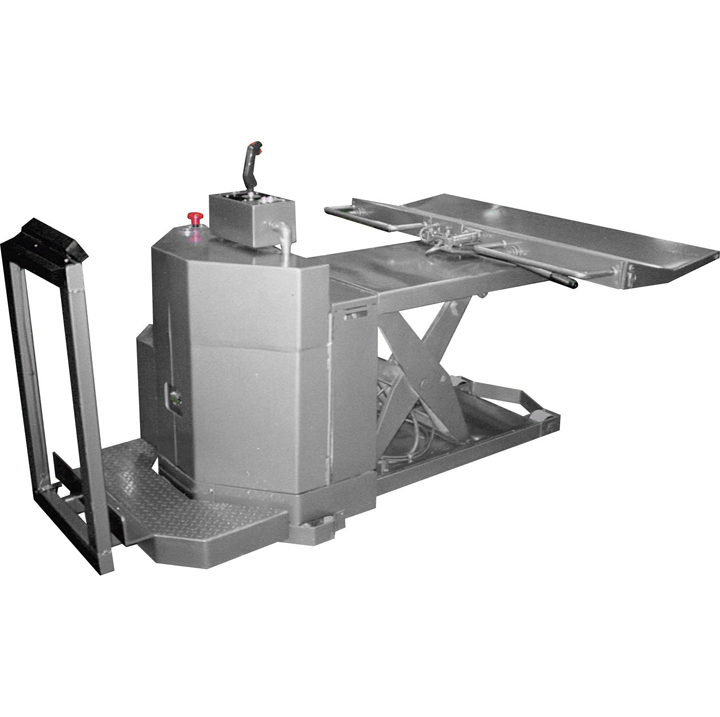 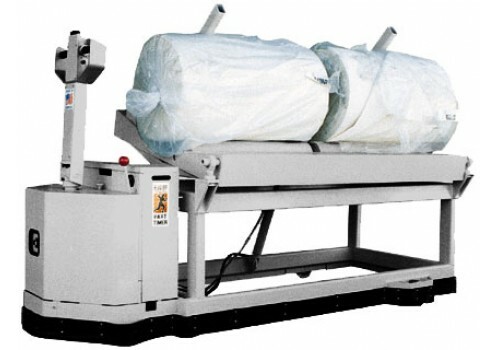 David Round manufactures corrosion-resistant, stainless steel versions of many of its lifting products for use in cleanroom environment applications.